Also, TWO big announcements! The first is an all-new Spooky Chronicles series trailer (coming soon), one better designed to get folks interested in the story of “a dead boy growing up in a tourist trap town.” Lots of new images herein in an effort to bring River City to life like you’ve never seen it before; just check out the road sign off of Exit 35 on I-10 going through Alabama! 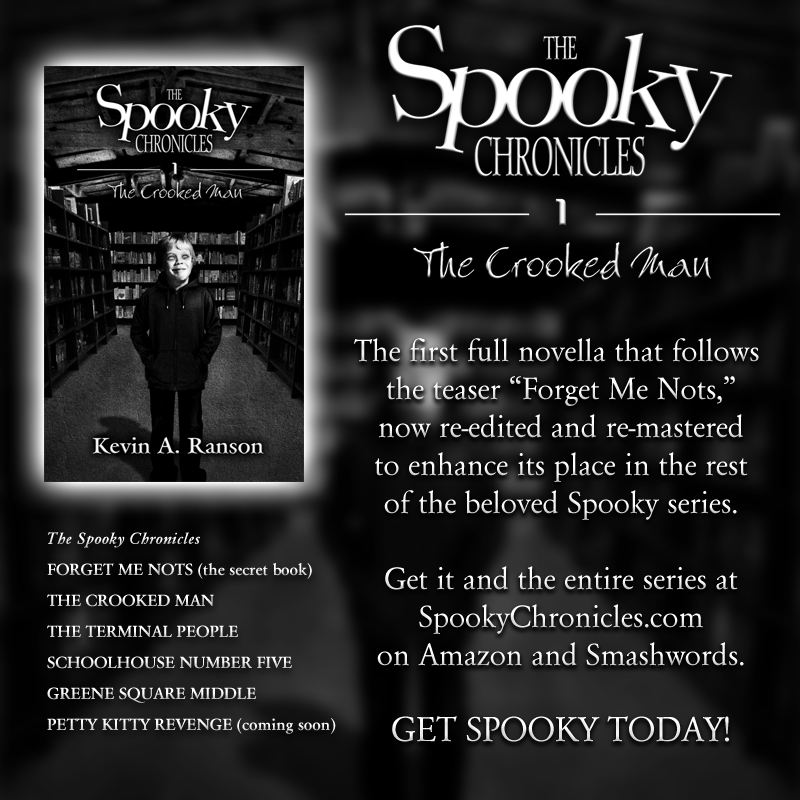 Finally, there’s a new edition of “The Crooked Man” being edited as we speak. Why? Frankly, the rest of the series doesn’t have the storybook-to-narrative feel that the this one book had. Since “Forget Me Nots” has become the official introduction to the series, changes needed to be made to marry it better to the series overall. 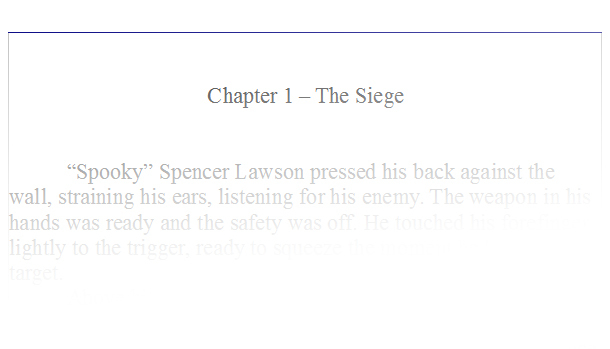 No story changes, just re-edited to show instead of tell, plus a few small Easter eggs for those keeping up with all of the books. If you’ve already bought it, just download it again for free to get the new edition after it’s completed! Spooky can’t wait for you to see all the new goodies!